The UN Secretary-General’s draft report on the Western Sahara conflict addressed Polisario violations of military agreements. Mustapha El Khalfi, the government spokesman. 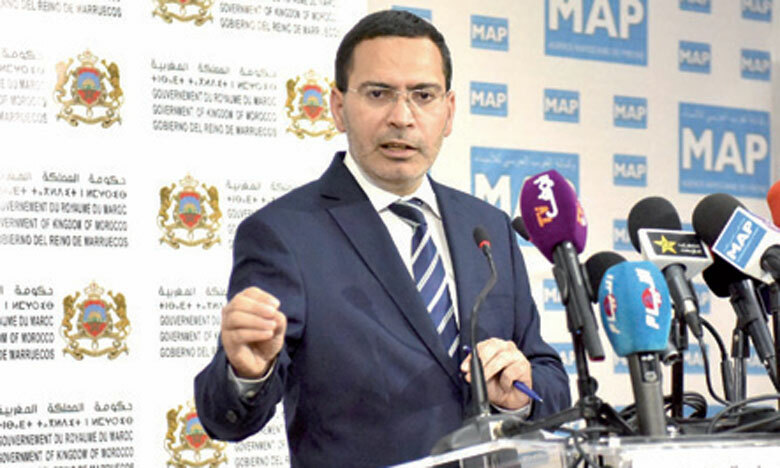 Rabat – Mustapha El Khalfi, the spokesperson of the Moroccan government, has emphasized that the UN Secretary-General’s draft report on the Western Sahara conflict proves Polisario’s violation of Security Council resolutions, including Resolution 2240. 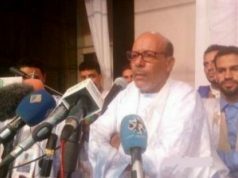 “The report, which establishes truths that were challenged by some parties, has clearly settled the issue” of Polisario’s violations, according to El Khalfi. On April 3, Maghreb Arab Press (MAP) published extracts from the draft report, in which UN chief Antonio Guterres noted further violations in the region. The UN chief also addressed Polisario, emphasizing that their meetings with the UN peacekeeping mission, also known as MINURSO, should be in Rabouni, Algeria, and not east of the defense wall in Western Sahara. According to El Khalfi, the report refutes the propaganda maintained by the separatist group on its “liberated territories” claims. 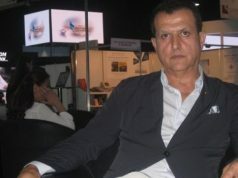 El Khalfi said that the report discussed the positive impacts of Morocco’s significant investments in its southern provinces. In the UN draft report, Guterres informed the Security Council of Morocco’s investments in the southern provinces, recognizing the efforts towards socio-economic development for the benefit of the people. 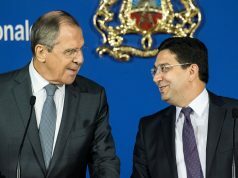 “Morocco will continue to defend its just cause in accordance with the mechanisms and parameters of the United Nations,” he added.